Welcome to The Roasting Pig, home of the Midland’s favourite hog roast catering service. If you’re looking for a unique catering option for your next social event, a delicious hog roast is always an exciting and memorable choice. 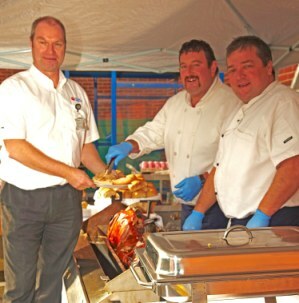 When it comes to providing a high quality hog roast in Broughton Astley, our professional service and locally sourced fresh meats are second-to-none. From budget midweek options, to prestige wedding events, we offer a range of packages to suit any budget. 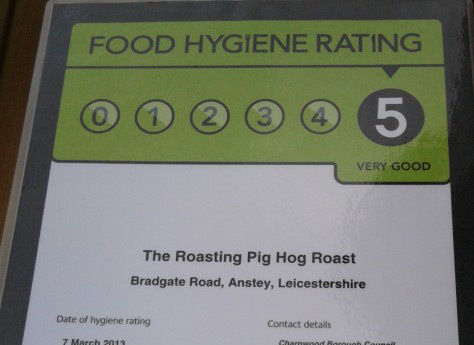 We’re competitive on pricing, and pride our Leicestershire hog roast catering service on being excellent value for money. Our deals come with everything you need to make your event a success, from sides and sundries, to serviettes and cutlery. We can even provide a gazeebo to round off the proceedings. With an expert team of fully-uniformed staff, we offer a hassle-free experience that lets you get on with enjoying your day. All you’ll need to do is decide on the perfect meats for your event, and choose from succulent pork, beef, gammon, turkey and rotisserie chickens. Our packages are fully flexible, meaning you’re free to create a bespoke menu to suit any event – from weddings and birthdays, to corporate events, and everything in between. 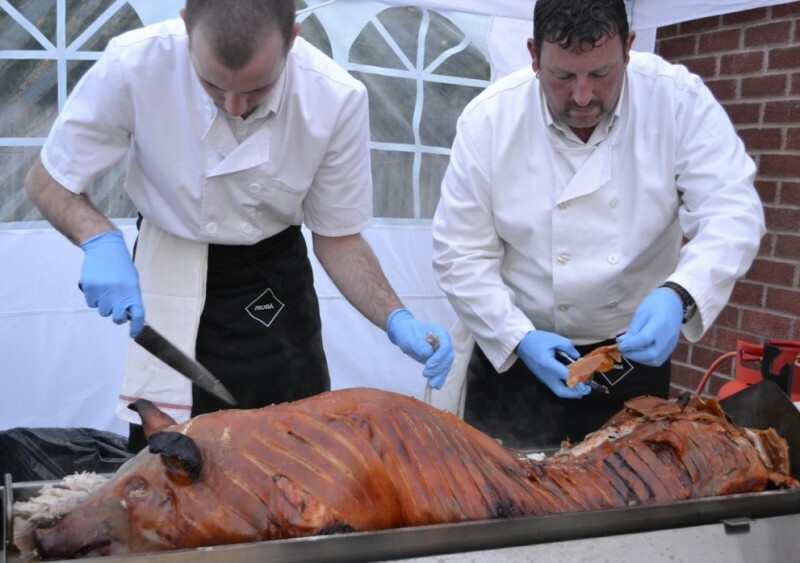 As an alternative to hiring our caterers for your event, we also provide a hog roast hire service, providing the hog roast equipment on its own, or with a whole hog to cook too. The do-it-yourself option is the perfect opportunity to try your hand as chef for the day, and impress your guests with your culinary skills. 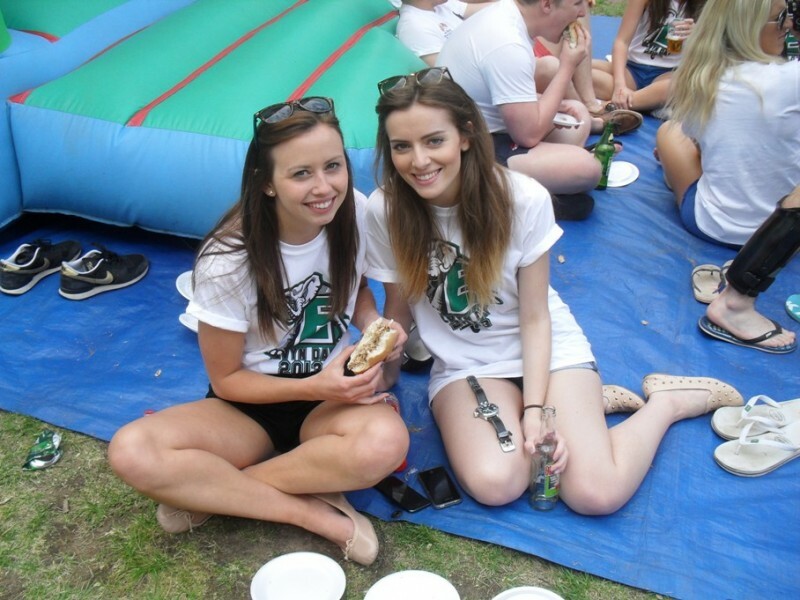 We’re able to both deliver and collect the hog roast equipment to your chosen venue, whether your event is directly based Broughton Astley or situated within the surrounding areas of Leicestershire such as Market Harborough or Lutterworth. We offer a complete demonstration upon delivery, and our friendly staff will be happy to answer any questions you have, as well as offering tips for cooking the perfect pig. To discuss your needs further, or to obtain a quote, don’t delay in calling our office on 0116 212 5259.